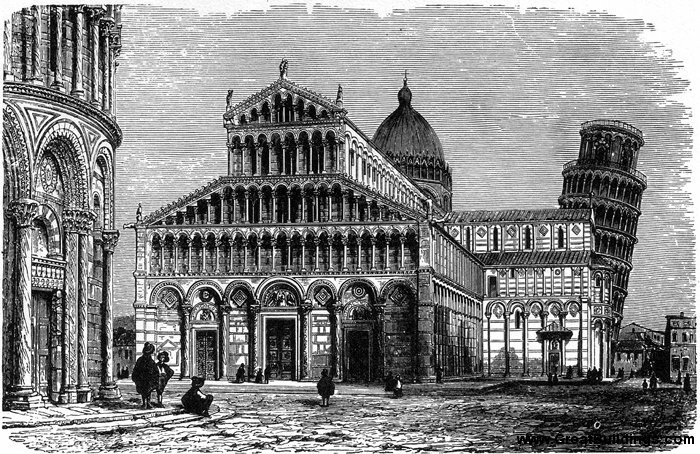 Cathedral of Pisa, by unknown, at Pisa, Italy, 1063 to 1350.
cid_1121733571_iwa_f367.8_001 © 1990-2012 by the delineator, or as indicated. All Rights Reserved. This document is provided for on-line viewing only.